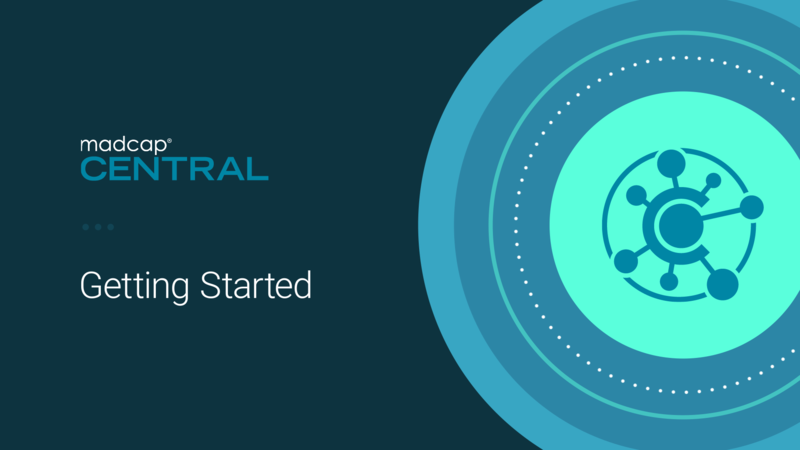 The Getting Started Video provides a visual demonstration of how to navigate in Central, set up your profile, add users and assign permissions, generate and publish output, customize dashboards, and more. The Getting Started Guide is a PDF that explains how MadCap Central works and introduces you to some of its key features and concepts. Looking for In-depth Training Opportunities? Take Advantage of Our Certified Training Courses. I have to say, training cannot be over done in my opinion. With every course, every webinar, every learning accommodation provided by MadCap Software, I learn, I grow, and I understand more than I did before I undertook the training. MadCap Software is truly special in how it chooses to grow its user base.